ABSOLUTELY THE BEST TUTORING IN Norwalk… AND WE’LL PROVE IT! Make sure your academic or SAT tutor in Norwalk is fantastic, personal and works well with your child! Don’t take a chance and pay up front. Instead, take advantage of one FREE hour of tutoring in Norwalk, no strings attached! We tutor in all levels, K-12 of Math, English, History, Science, and much more. Are you looking for Tutoring in Los Angeles or Tutoring in Norwalk? If so, you've come to the right place. 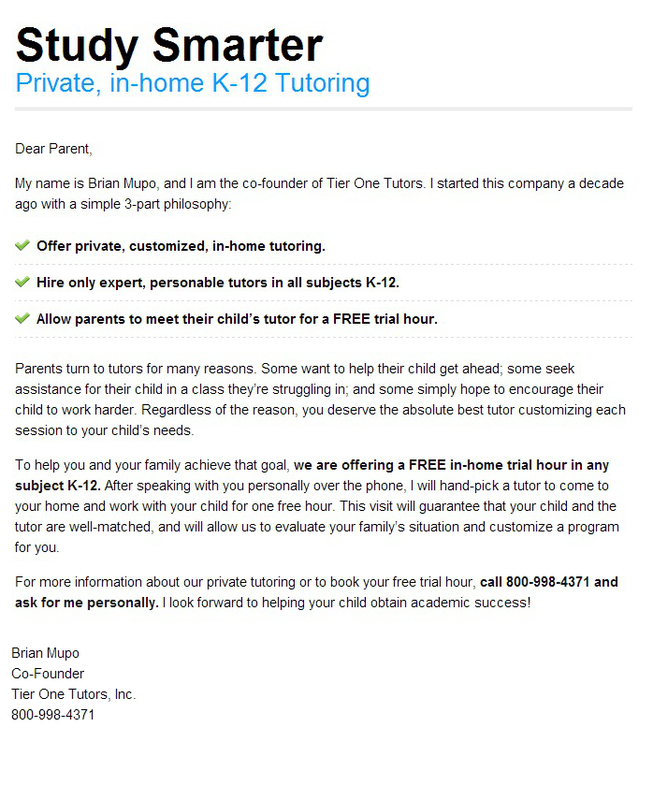 Tier One Tutors is a Norwalk tutoring company specializing in all subjects, K-12, as well as AP and SAT Prep. Please Note: Free hour of tutoring does not include SAT Prep. For information on SAT Tutoring in Norwalk, please check out our Los Angeles SAT Tutoring Information Page. Norwalk is a great bedroom community of Los Angeles, California. Once a sleepy farming community, Norwalk has now become one of the most populous cities in the entire state. Only 17 short miles Southeast of all the action of bustling Downtown LA, the area boasts a long history, as well as plenty to do and see. Public transit in the area is also readily available to all, and the area’s residence are very diverse in race. Here, we will take a quick look at the history, modern growth of, and current population of the Norwalk area. Norwalk was founded on land purchased by two brothers from Oregon with the last name of Sproul. Gilbert Sproul, one of the brothers, had a railroad and passenger stop built in the town. The city was founded under its official name in the late 1800s. By the 1880s, the town boasted its first school. A cheese factory was one of the very first businesses in the town itself, established by the same family who help to found the school. For many years it thrived as both a railroad town, as well as an area of dairy and beet farms. Many who settled the area were Dutch. After WWII, particularly in the 1950s, Norwalk saw a huge population boom, and became a suburban community of LA. As part of this population boom, many Latino and Latino families moved to the area. Since then, the population has grown steady, with the exception of a nearly 6% decline in population in the 1970s, reflected in data from the 1980 census. Since then, the population has grown by around 22.2%, total from 84,901 to 105,549. The growth in Latino population is still seen in census data in the area to this very day. Today, most of the Norwalk population is Latino, with Whites, Asians, African Americans, and other racial groups, as well. Most of the Latino population is Mexican. Most live as households with children under the age of 18 in their homes, and most of the households own their own dwellings. The majority of households have around 4 people or so living in them. The average age of citizens of Norwalk is around 32.5, a whole six-months younger than the national average age of 33. There are more females than males in the city.